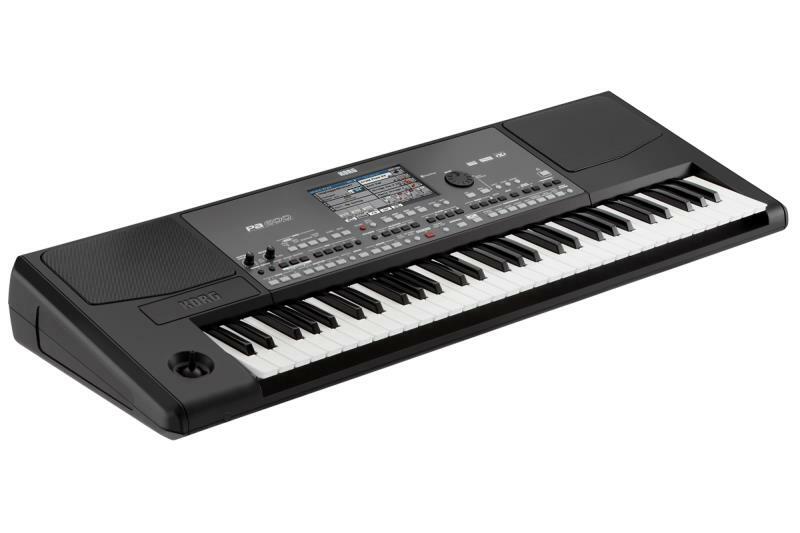 The Pa600 is the latest keyboard in the Korg PA series of internationally acclaimed and best-selling musical arrangers. Besides being compact, inexpensive powerful and superb-sounding, the Pa600 comes equipped with the most up-to-date collection of quality sounds and styles combined. The Pa600 also has the option to include custom sound and performance sets (sold separately) from many countries around the world - a true first! The Pa600 is a brilliant Professional Arranger that distills the sonic essence and functionality of the Pa series into a compact and affordable new instrument. Like its big brothers - the Pa800 and the Pa3X - the Pa600 uses our RX (Real eXperience) and DNC (Defined Nuance Control) technology to deliver sound quality that's unprecedented in an arranger keyboard. 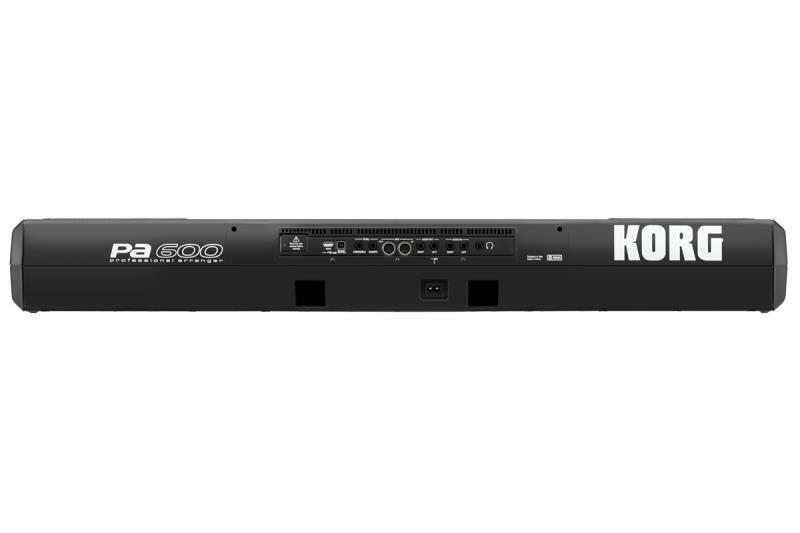 With its new compact cabinet, large TFT colour TouchView display, enormous factory and user PCM memory, huge style database and excellent amplification system, Korg has raised the standard of excellence in the entry-level price range. Listen and Believe. Massive internal Factory PCM - plus up to 96 MB of user PCM data - provides an extraordinarily powerful wave memory, delivering amazingly high quality sounds. Large, bright, backlit TouchView color TFT display (800x480). 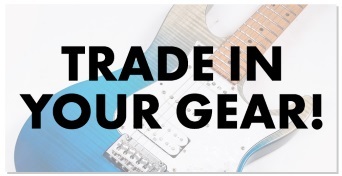 Over 360 factory Styles, each including three Intros/Endings, four variations and four Fill In Break, plus ten Favorite and three User banks for storage of your favorite customized or user created Styles. 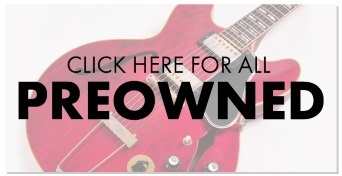 Enhanced Guitar Mode 2 for even more realistic guitar parts, plus synchronized pads. Improved General Midi set for Standard Midi Files, MP3 player with Transpose and Tempo Change, compatibility with popular lyrics formats including graphical ( G), Text Viewer, Marker and Score.